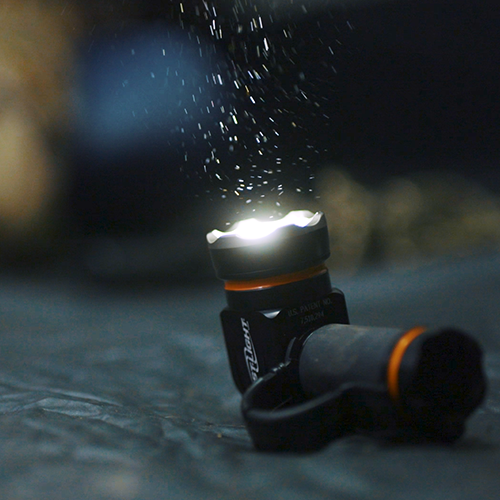 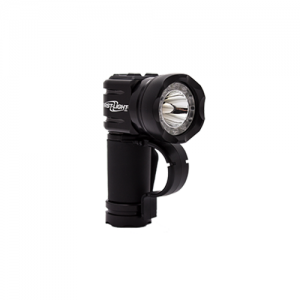 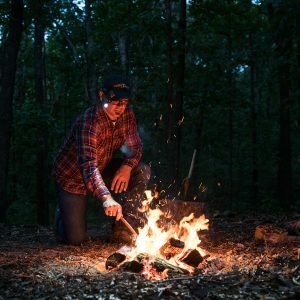 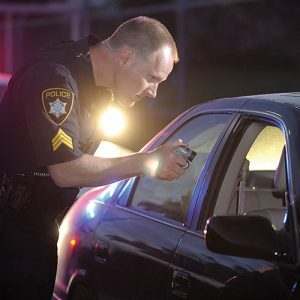 With a powerful momentary white-light output of 700 lumens and strobe capability, the T-MAX PRO is the perfect choice for anyone looking for a truly tactical-to-practical lighting tool. 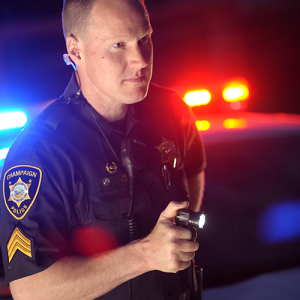 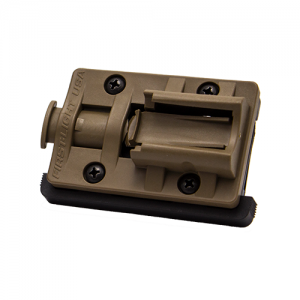 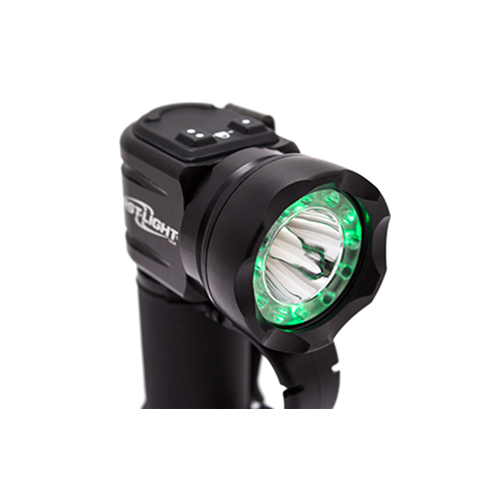 Featuring 3 output levels of constant-on white light and red/blue/green secondary color options, the T-MAX Pro also provides a red/green mix option designed specifically for illuminating blood at the point of injury. 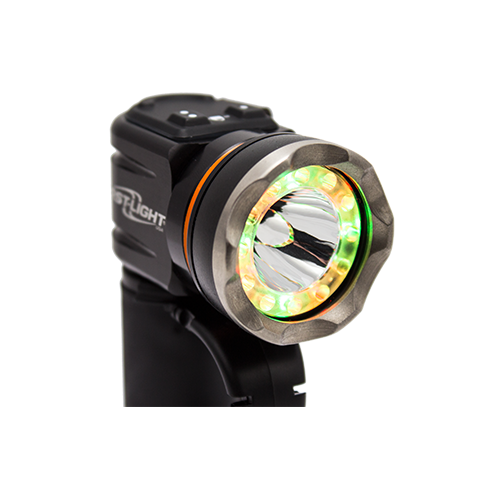 A safety beacon can be activated with the secondary LED outputs, and the crenulated bezel can act as a striking tool. 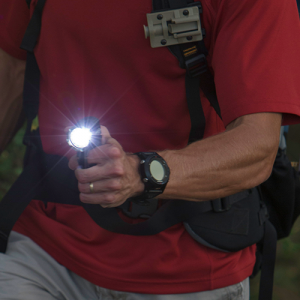 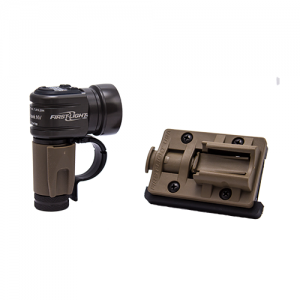 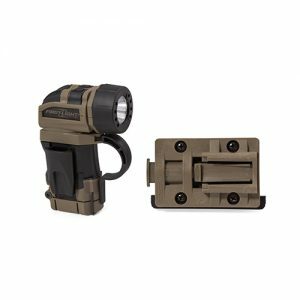 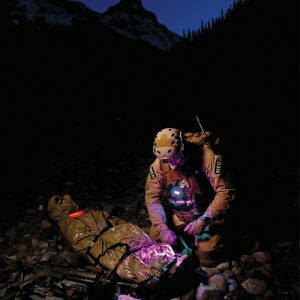 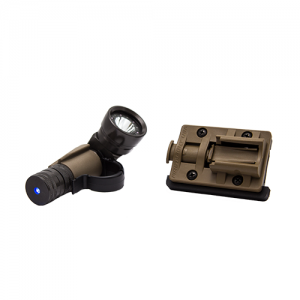 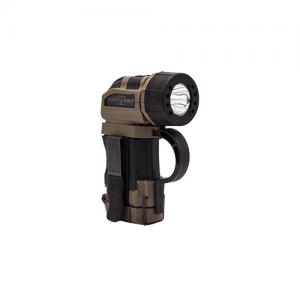 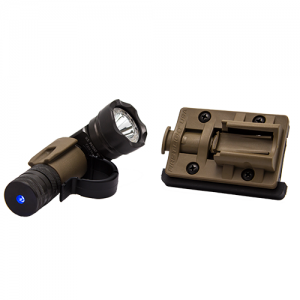 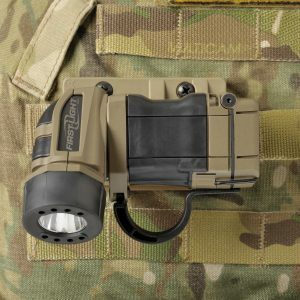 From advanced military operators to civilians, this light can handle virtually any situation where low-light conditions can be an obstacle or even an adversary. 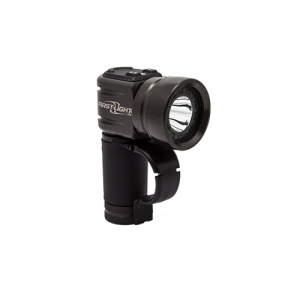 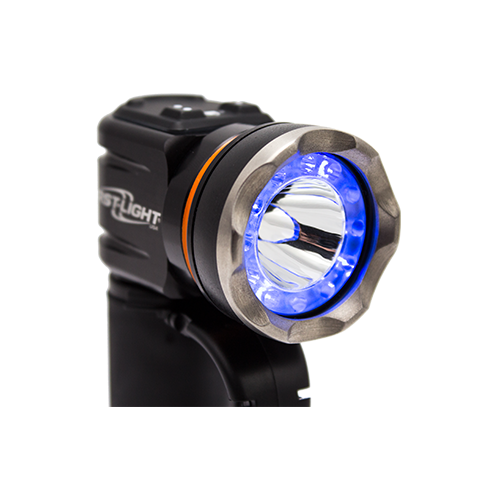 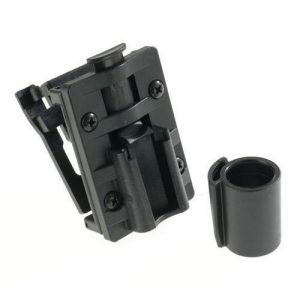 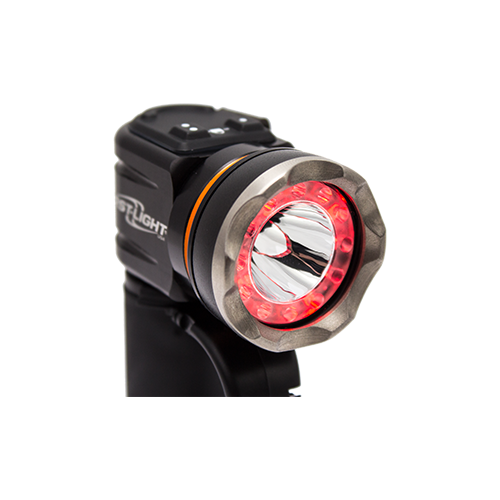 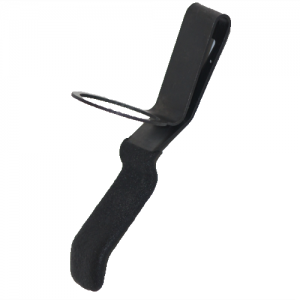 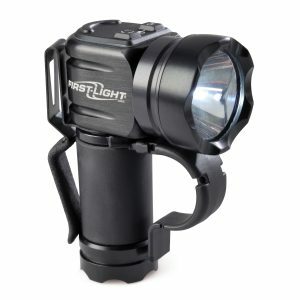 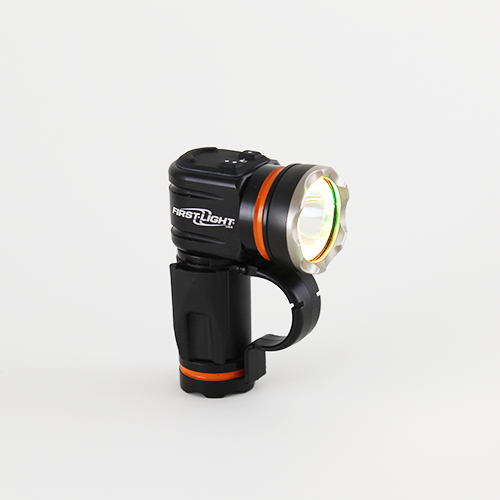 When paired with one of our TRS Mounts, the light transforms into a versatile hands-free lighting tool.